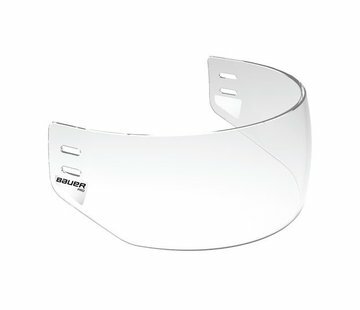 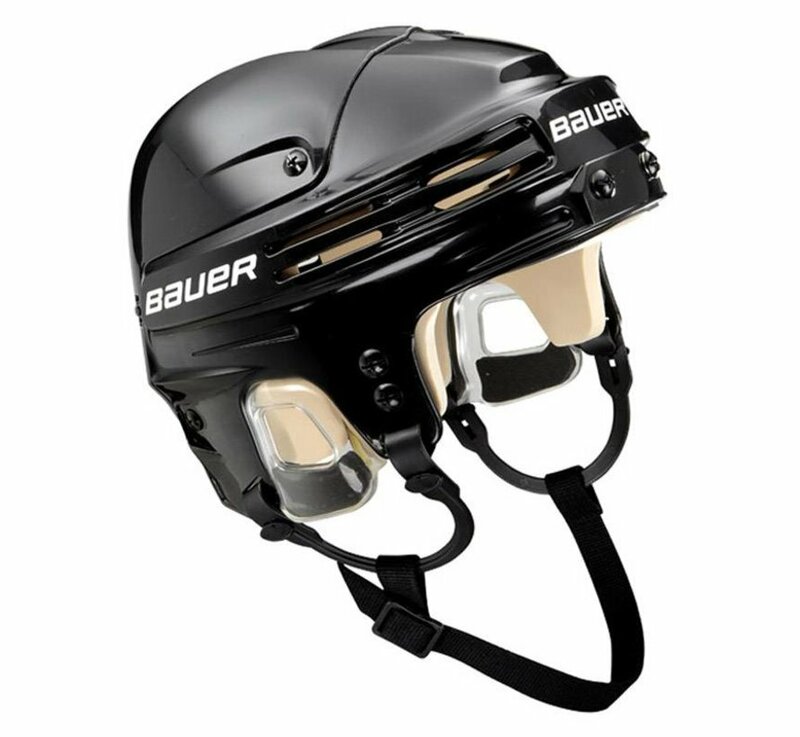 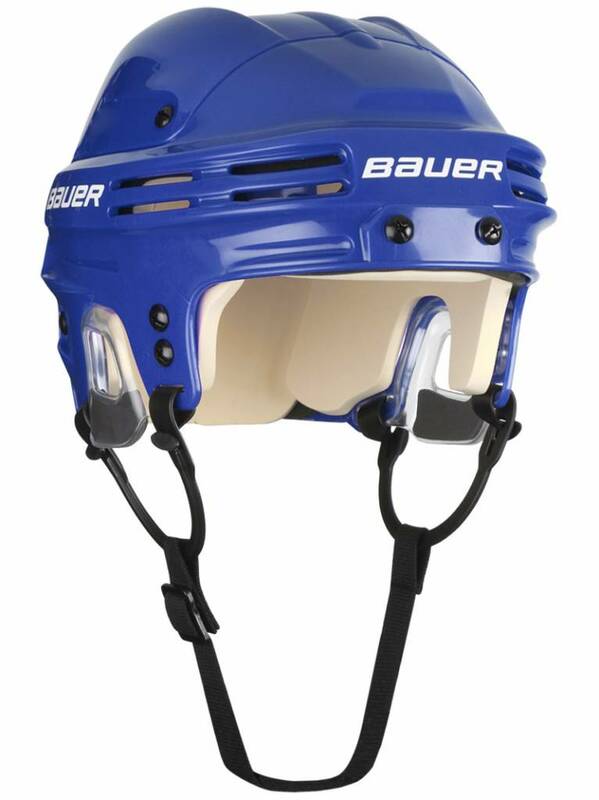 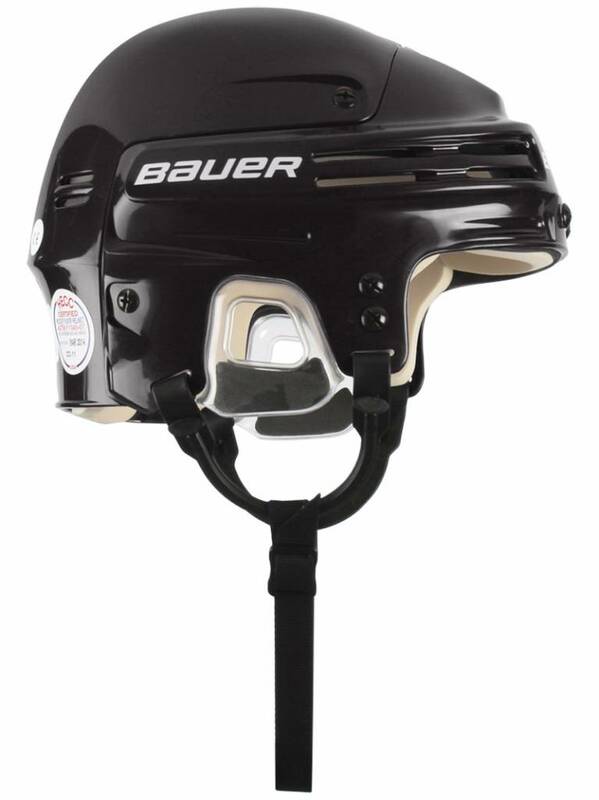 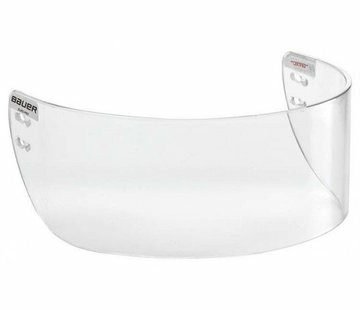 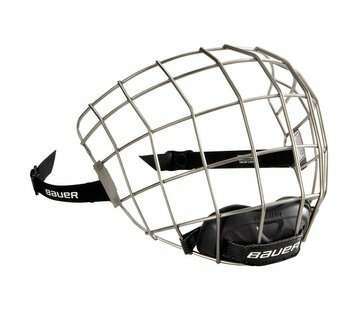 The Bauer 4500 Ice Hockey Helmet is the essence of the classic hockey helmet. 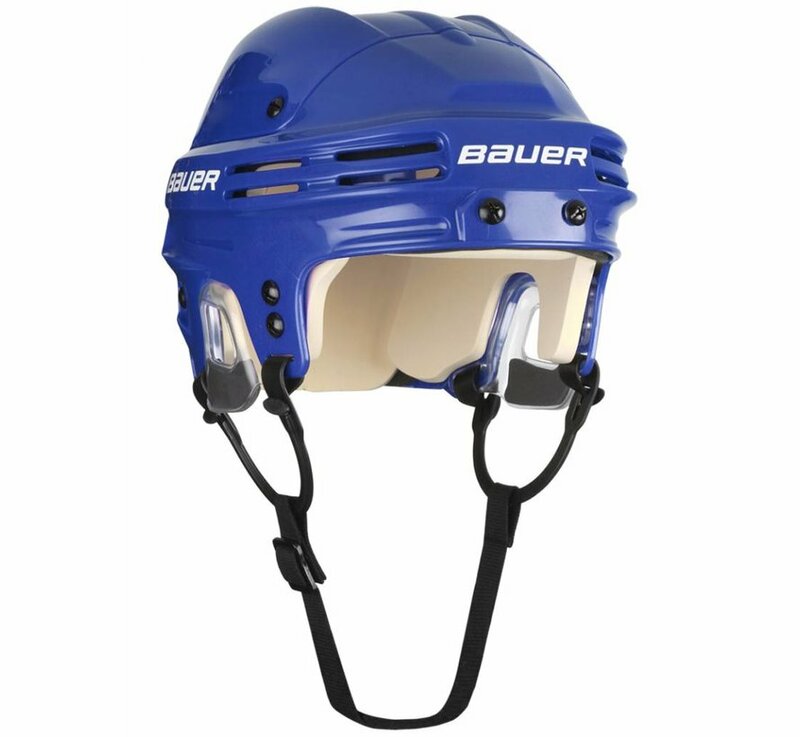 One of the most used and most distinctive hockey helmet designs. 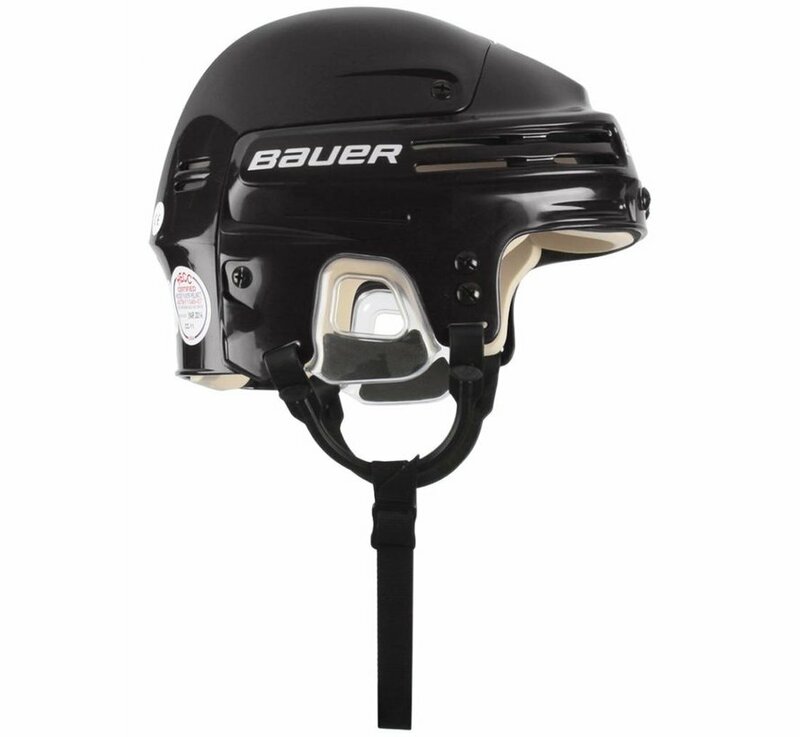 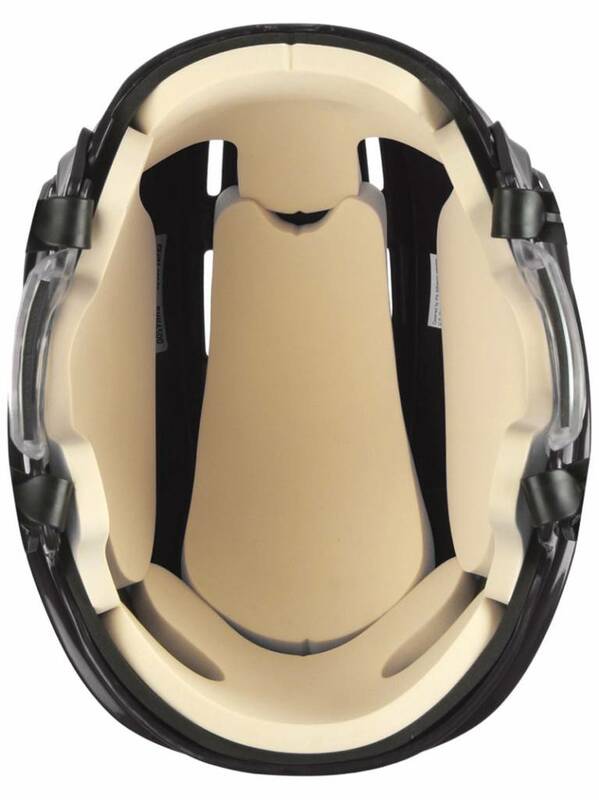 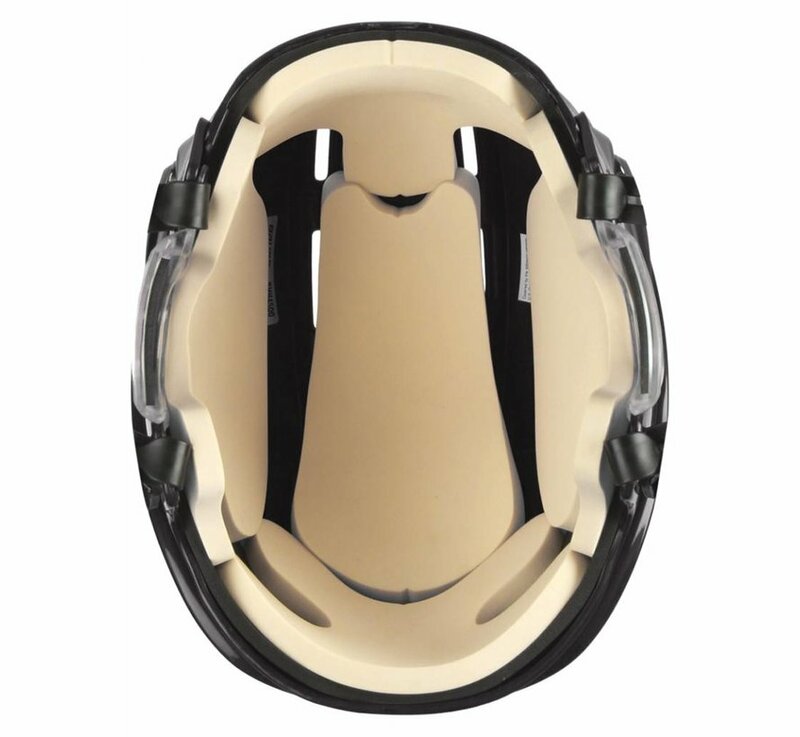 The 4500 has stood up to the test of time and remains one of the most popular helmets on the market.